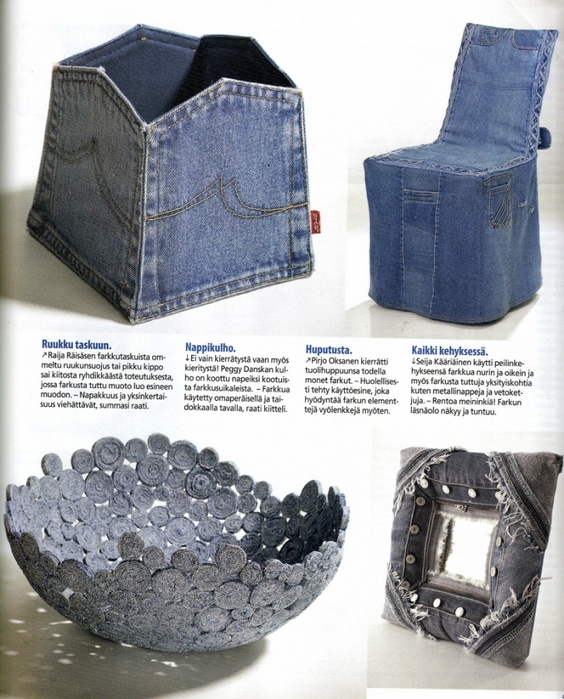 Recycling denim is an excellent idea, because it always looks good, is modern and can be reformed in a thousand ways both to make decorations and to create utilities for home. 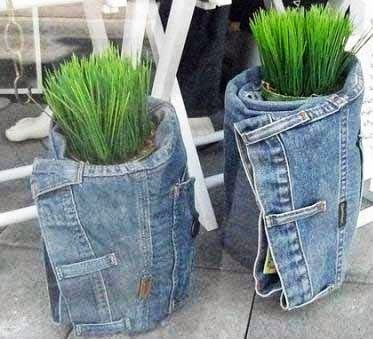 In my case I’ve chosen a fantastic idea to recycle several jeans that I have at home: I’m going to make a curtain with pockets for my daughter’s bedroom. 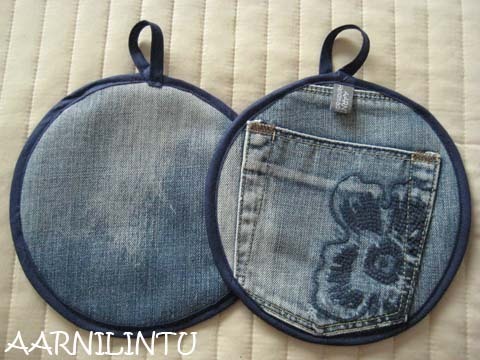 It’s one of the most beautiful ideas I’ve seen and it’s very useful, because inside the pockets of the curtain you can store small objects that teenagers leave scattered everywhere. 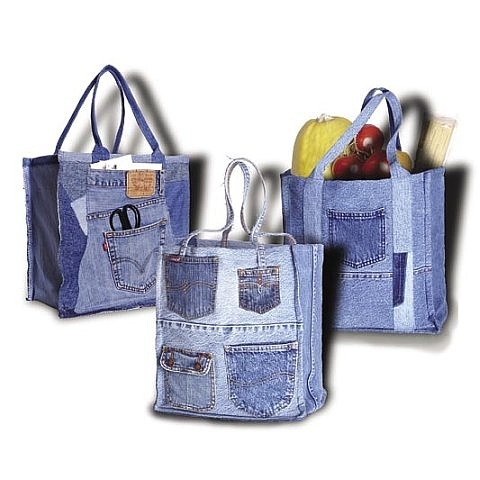 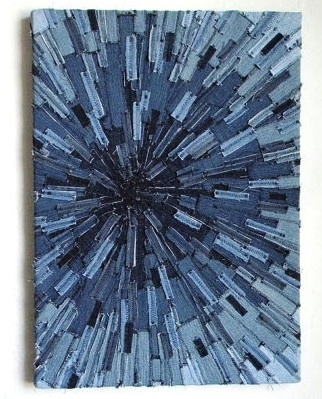 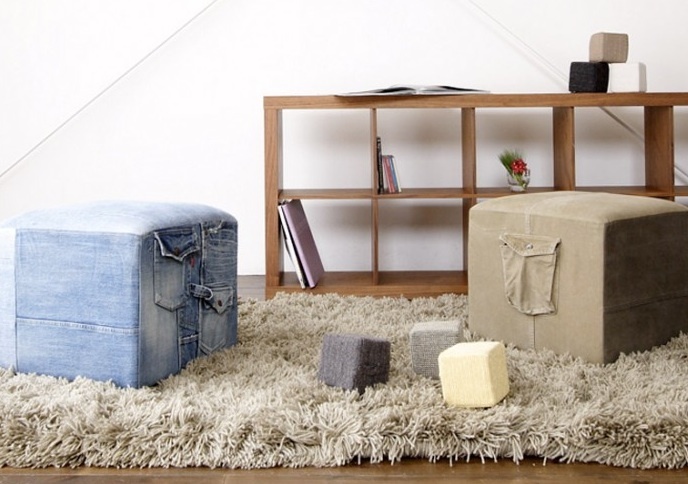 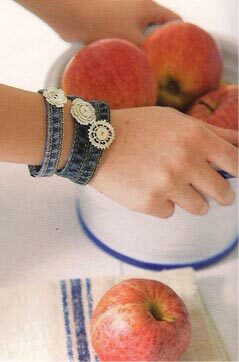 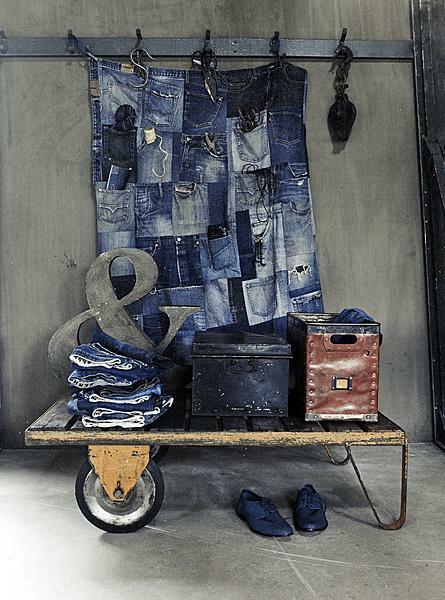 In addition to this, today you’ll see more ideas to recycle that beautiful and resistant fabric: denim. 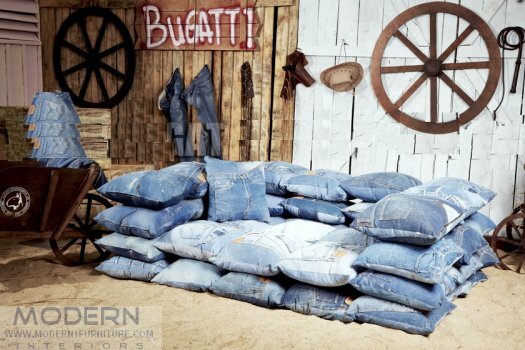 Here’s the idea of the denim curtain with pockets that I commented before: isn’t it very useful and practical idea for a teenage bedroom? 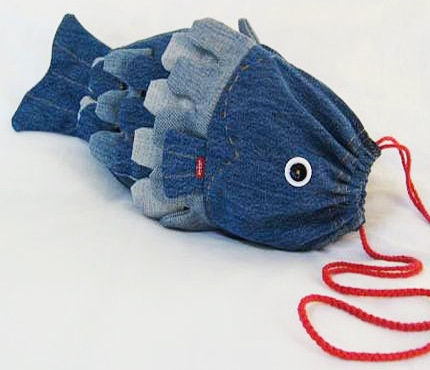 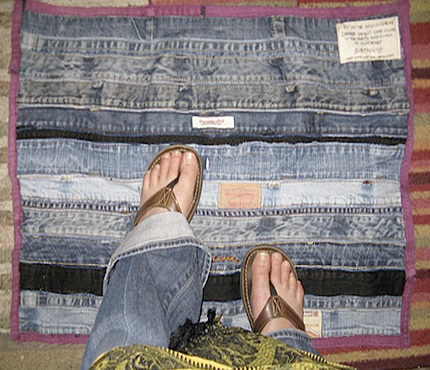 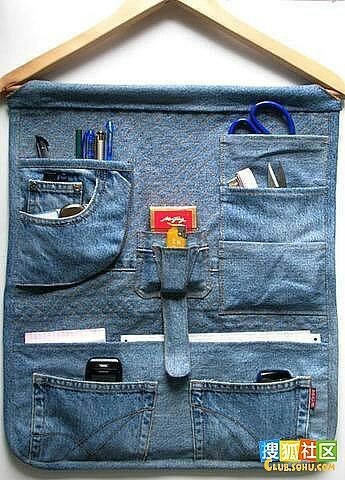 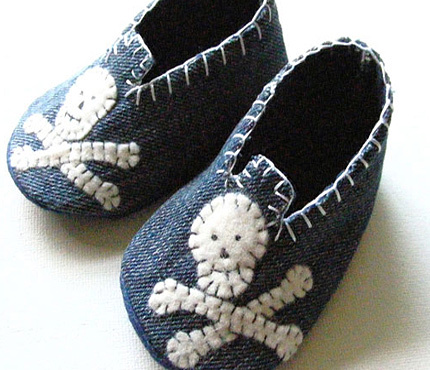 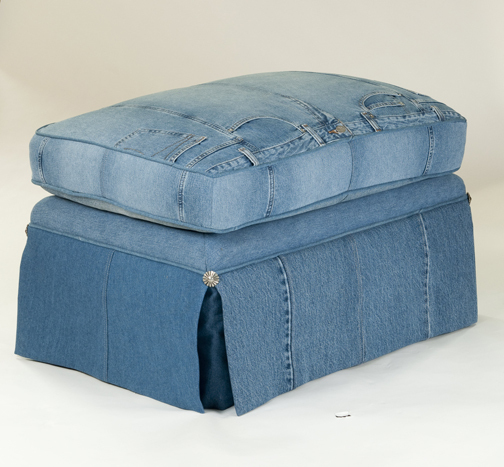 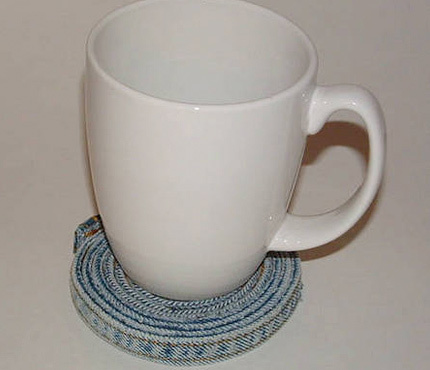 In addition to this idea, I’ve compiled other ways to reuse jeans. 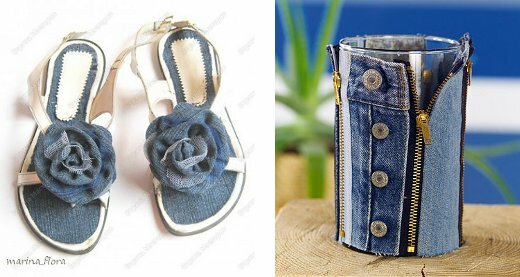 These works are only an inspiration, that is, there aren’t indications to make them, but with a little bit of imagination anyone can do any of these creations. 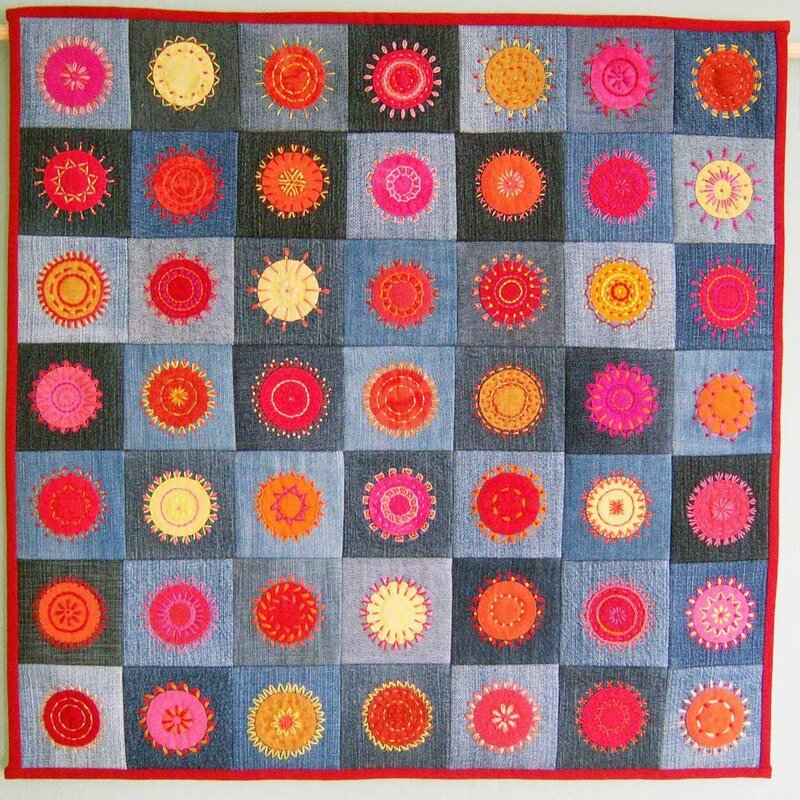 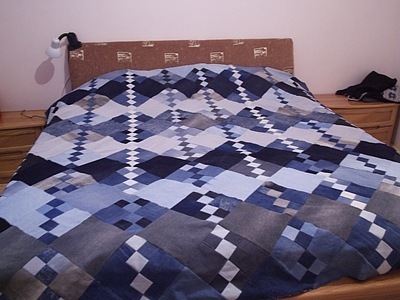 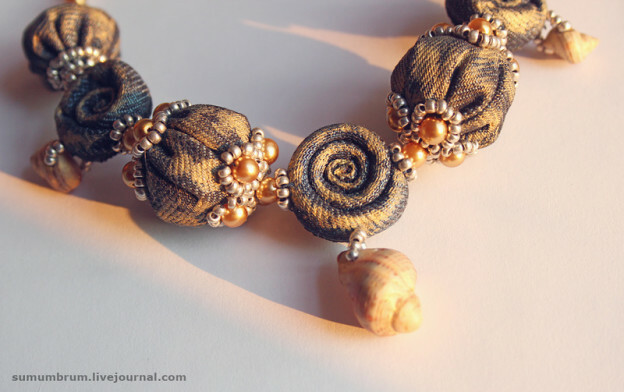 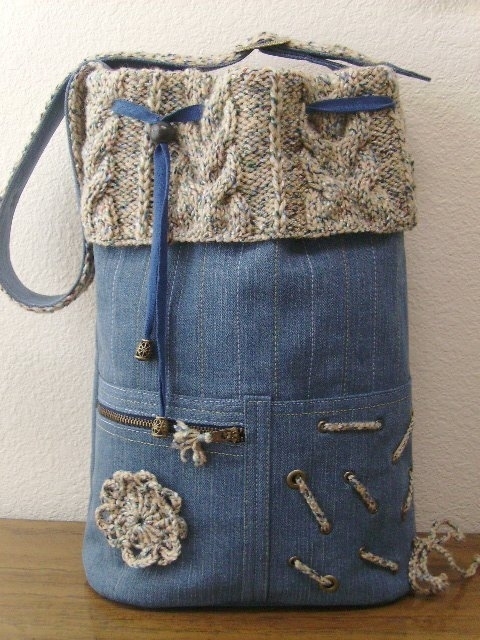 This entry was posted in Recycling Ideas and tagged denim, ideas, jeans, recycling ideas, Recycling jeans on December 6, 2017 by Sue.